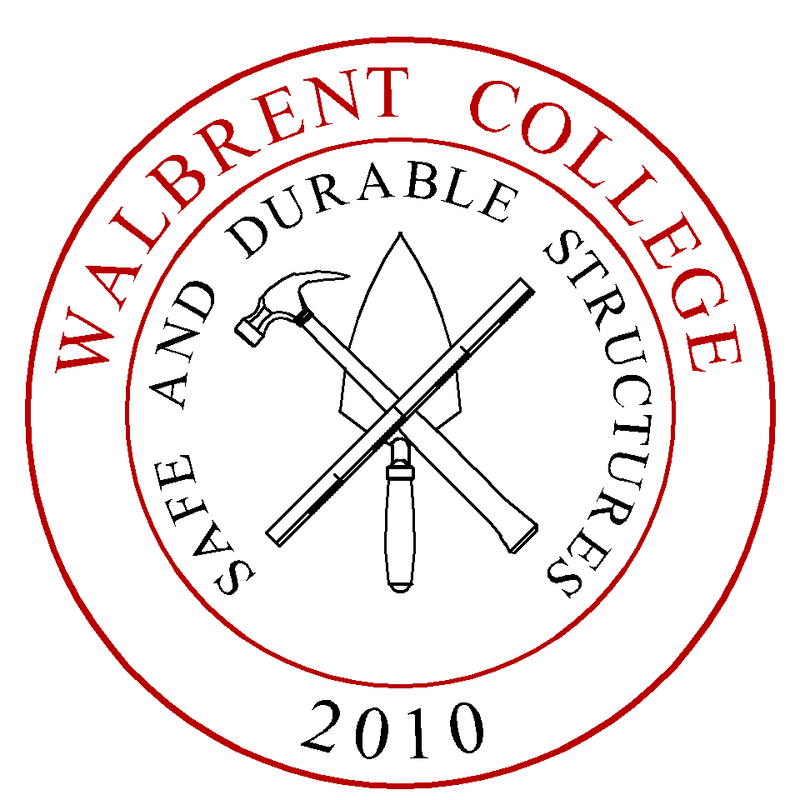 Walbrent College is a Caribbean based post-secondary institution that offers an academic qualification (Diploma of Walbrent College) to experienced construction personnel who successfully complete the rigorous training. Walbrent College is registered with the Barbados Accreditation Council. Walbrent College exists to serve humanity by training individuals to design and supervise the economical construction of safe and durable structures. The ultimate beneficiaries of the College are the occupants of structures built under the supervision of its graduates. You may review the courses, lecturers, admission requirements, trained persons, etc on the banner links. You may also read about the need for the College and its achievements in the President’s Blog. If you are an artisan or construction foreman with at least 3 years of site experience, or if you are a layperson who wishes to economically build a safe and durable house, then we encourage you to join us by registering at the bottom of the Admissions page. The next 10-day training course has not yet been scheduled. Classes normally run from 6:00 pm to 8:00 pm daily. How exactly are the courses administered? The 10-day courses are held from Monday to Thursday, from 6:00 pm to 8:00 pm. The next course is scheduled to start on Monday 2 July 2012. They are conducted at existing teaching facilities around the Caribbean. Are there any facilities in Barbados? Yes, the College uses existing training facilities in Barbados. You have listed that courses start in Barbados on June 10, 2013 is it too late to register? It is never too late to register. Once a person registers, we will inform them of the date and venue of the next class in their country. I’m trying to find photos of the correct way to bend steel in order to show our steel fixer. Where will I find this? I attended your session yesterday, can you please advise when the next course will be. How often in a year do you your course, I may miss this one that starts today and who do I write the cheque to. We hold courses when a sufficient number of people register. We have held courses in February and March 2016.